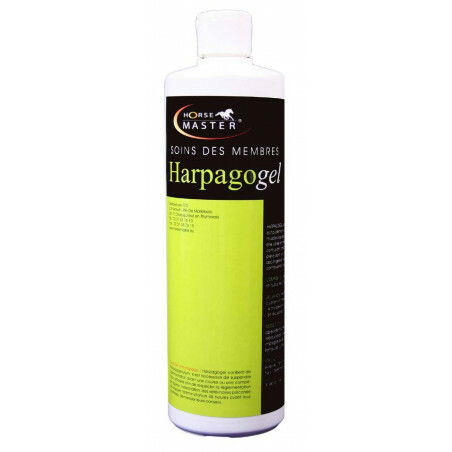 Harpago Gel is an external gel intended to alleviate temporary tendon, articulation and muscle pain caused by an intensive workout. Harpago gel is a complete formula with organic sulphur, Hyaluronic acid, fucus and essen- tial oils (rosemary, laurel, arnica, dried cloves, eucalyptus). Provides quick temporary relief of minor leg soreness and stiffness.